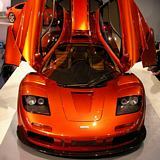 Additional Info: Once held the record for the fastest car in the world, what’s more amazing is it uses no turbocharger or supercharger. 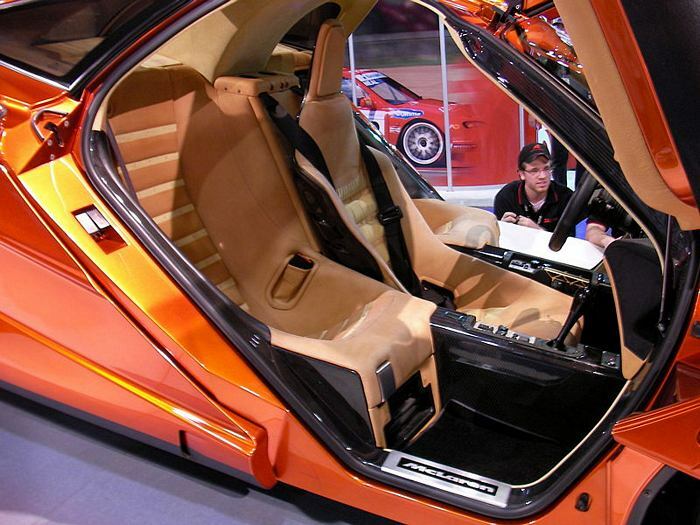 Unusual seating, with the driver sitting in the middle and 2 passenger seats just slighty further back and either side of the driver. 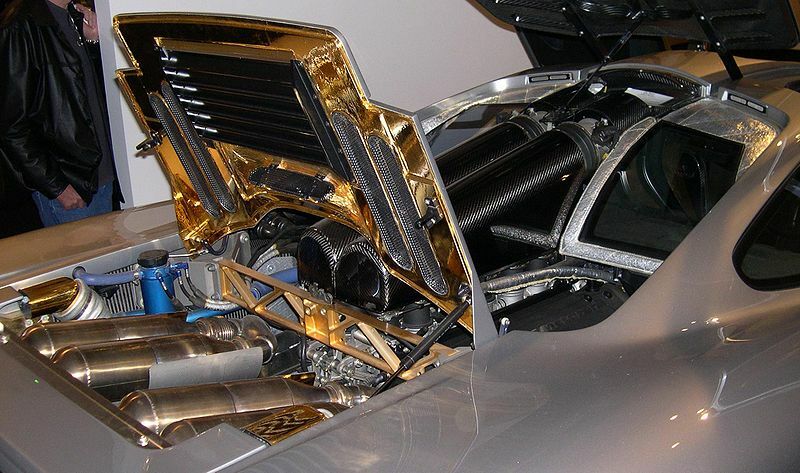 Materials used include carbon fibre, magnesium, titanium, gold and kevlar. 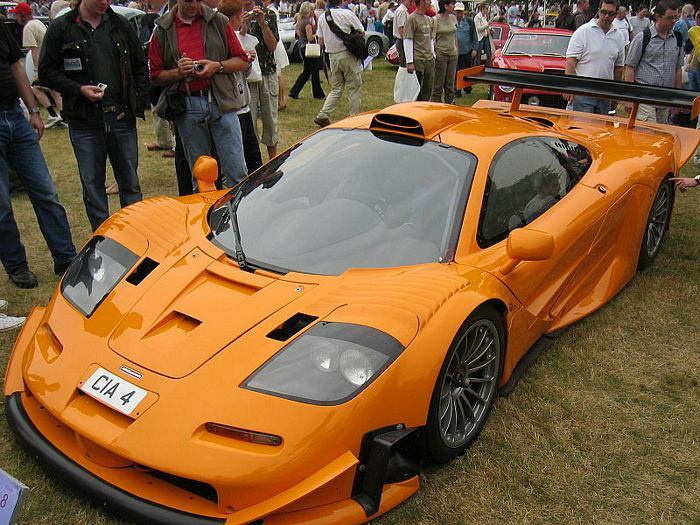 A limited run of 5 F1 LM’s were built with a 668bhp engine, it’s also lighter and has some cosmetic changes made to it, despite this the car is “officially” slower than the standard F1?. 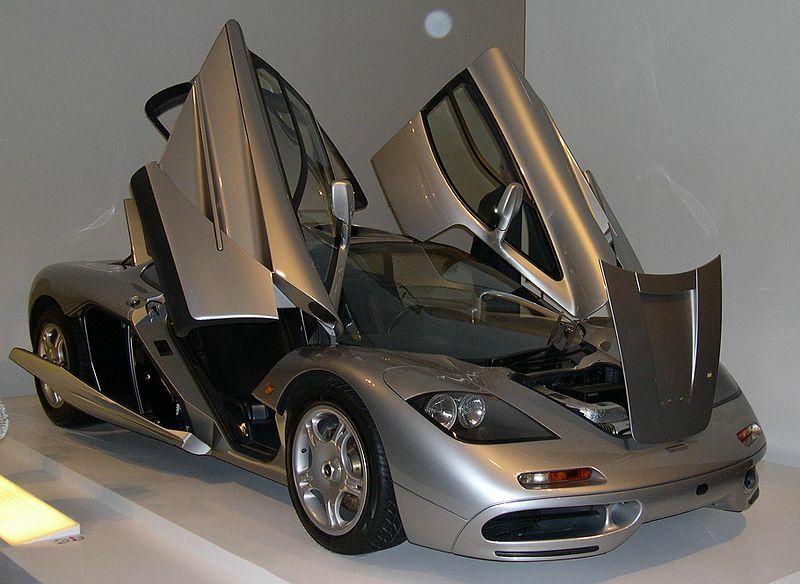 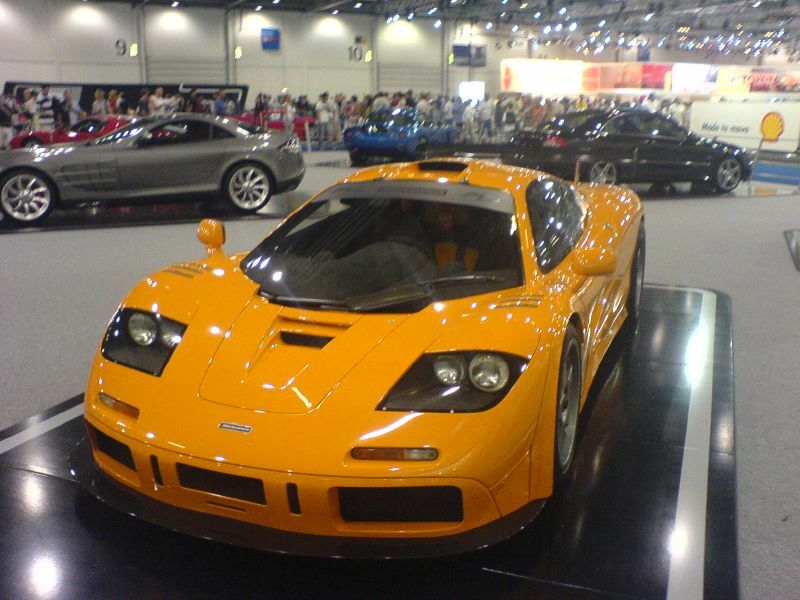 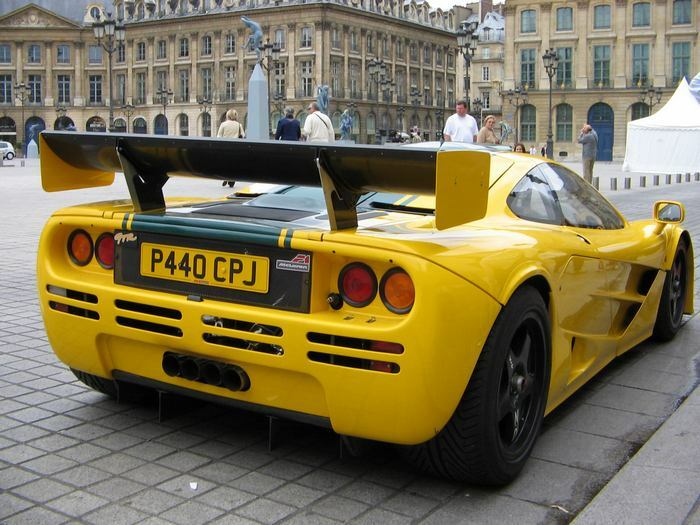 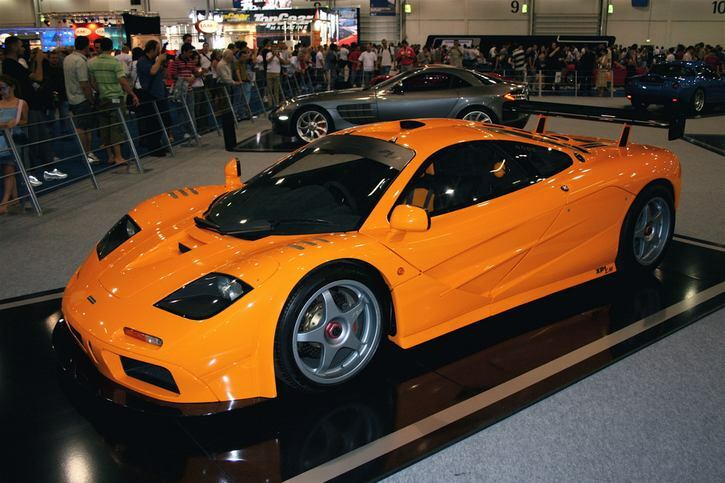 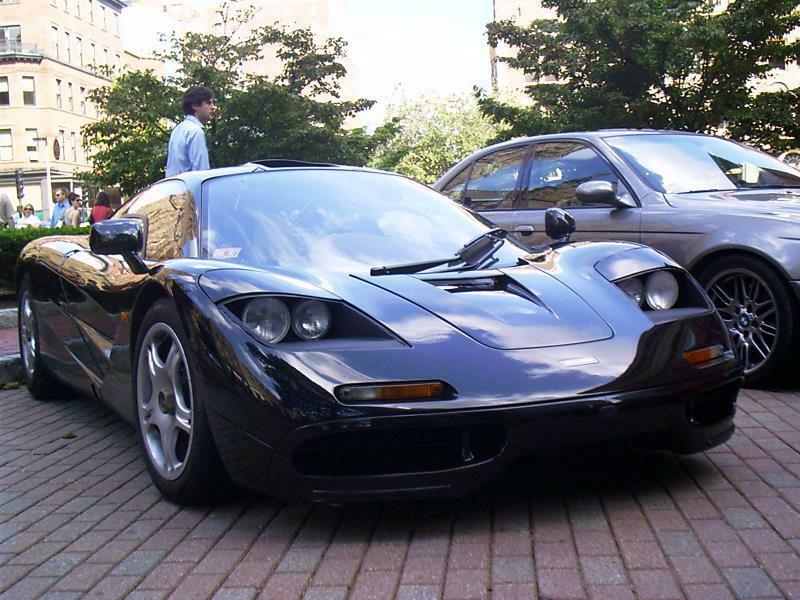 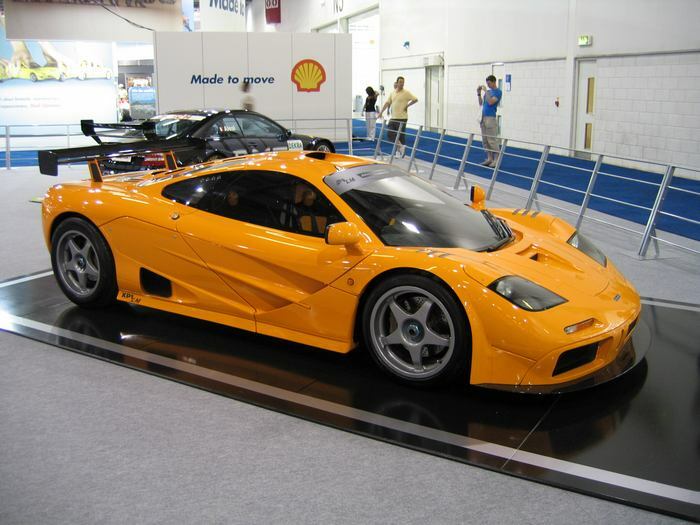 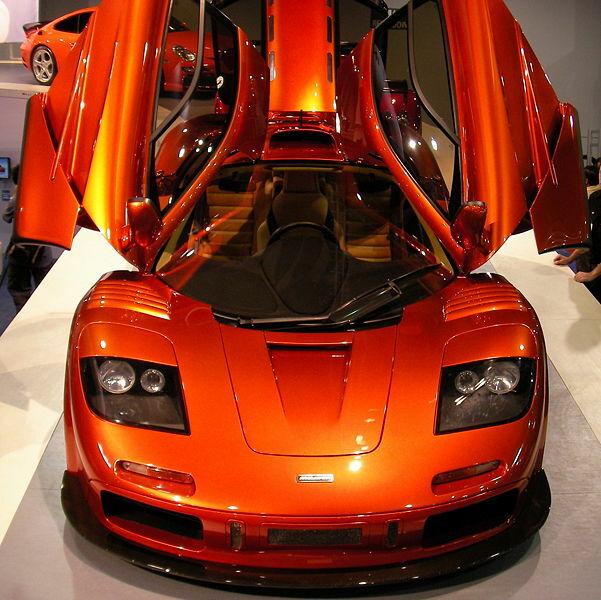 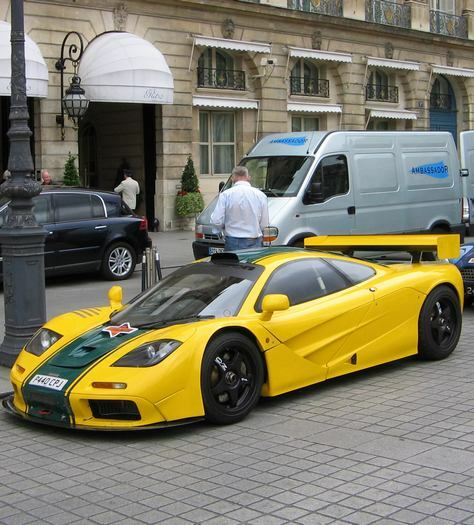 Others include the F1 GT (road car) and F1 GTR (race/track car).